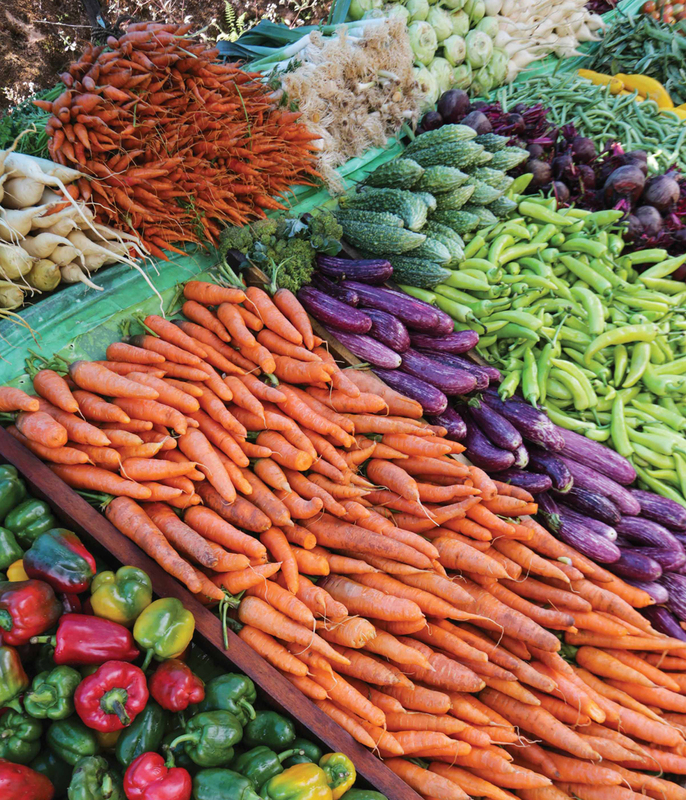 The colorful makeshift stalls offer fresh veggies. 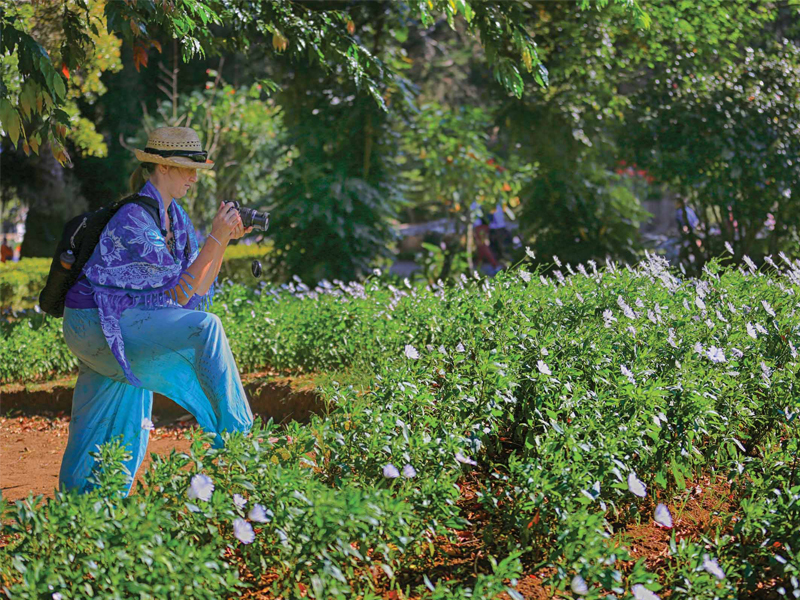 The warm rays of the sun provided a comforting contrast to the cool climes of the Hill Country as we made our way through the bustling streets of Nuwara Eliya to the Hakgala Botanical Gardens. We stepped inside the Gardens, ready to admire the numerous flowering plants inside. Established in 1861, Hakgala Botanical Gardens sits over 1500m above sea level and extends about 28 hectares. Passing by the Rose Garden, we made our way to the Glass House, admiring the red flowers of Bottle Brush trees. 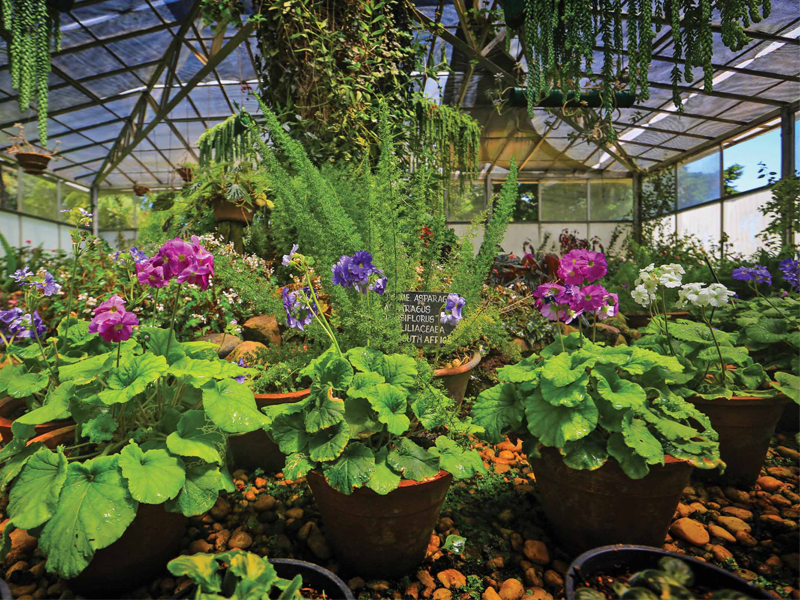 Within the Glass house we walked among Chain Cactus, Zebra Cactus, Begonia, Peperomia, African Violets, Baby Primrose, orchid species such as Lady Slipper and many species of succulents and cacti. 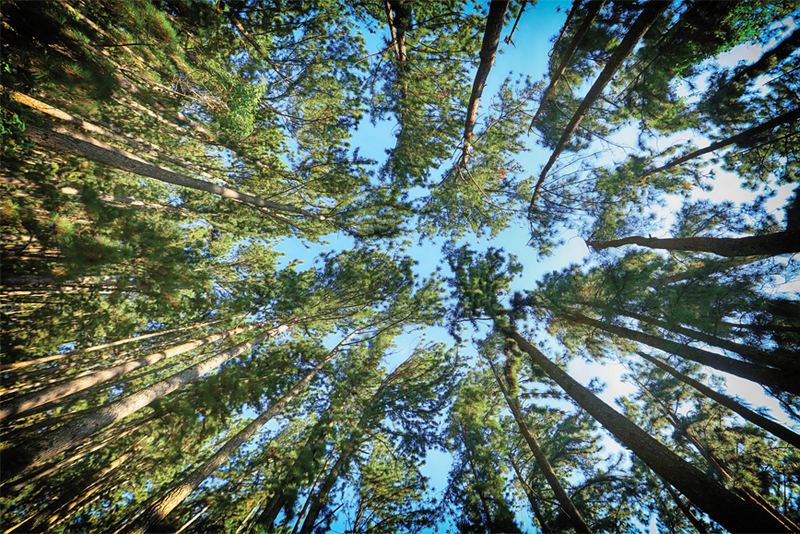 Under the shade of the Fernery, we came to the Arboretum, where towering Eucalyptus, Pinus, Camphor, Casuarina and other tree species reached for the sky. We then headed towards Horton Plains National Park. At the car park, we spotted a sambar deer, leisurely lying under the shade of a tree. 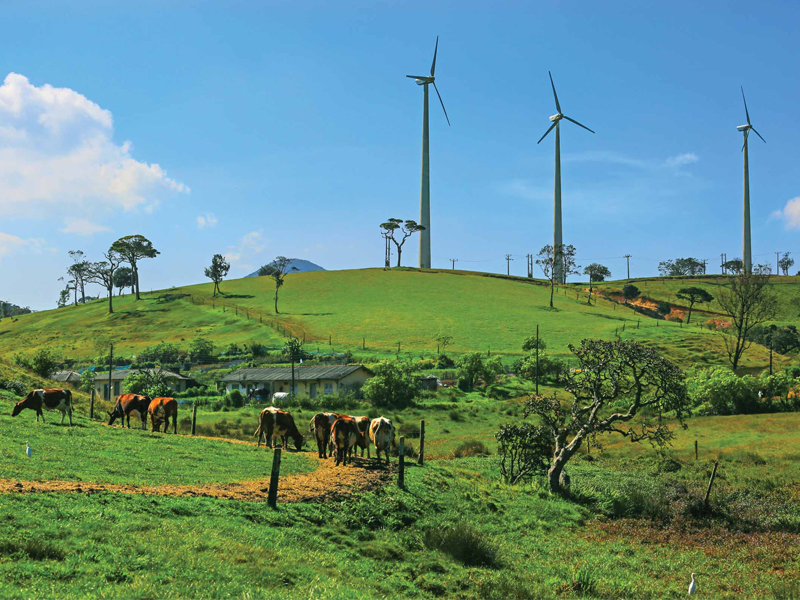 Driving along the grazing fields of the Ambewela Farm, we noticed herds of dairy cows scattered across the green hills. We visited the Victoria Park in Nuwara Eliya, which was named to commemorate the Diamond Jubilee of Queen Victoria. The Park was crowded with students, youths and visitors alike. As we strolled along the paths, we exclaimed over beautiful flower patches, an arch created by two Bougainvillea trees giving way to African Daisies, different rose bushes, Calla Lilies and Lily of the Incas in various shades. In the evening, we went to Lake Gregory. Amidst the festive atmosphere, the twinkling lights of the buildings were reflected on the water, where visitors jet skied. Music drifted in the air from an amusement park near the banks. It offered a bouncy castle, a small rocket ride, carousel, several stalls, and we couldn't resist staying for a bit. 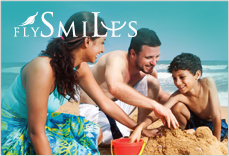 As night drew on, we made plans for the next day and sought our beds, snuggling in comfort. Bright and early the next day, we arrived at the Royal Turf Club, where many horse races had taken place since its inaugural race in 1875. In preparation for the upcoming races, horses and riders were already at the tracks, familiarizing themselves with the course. 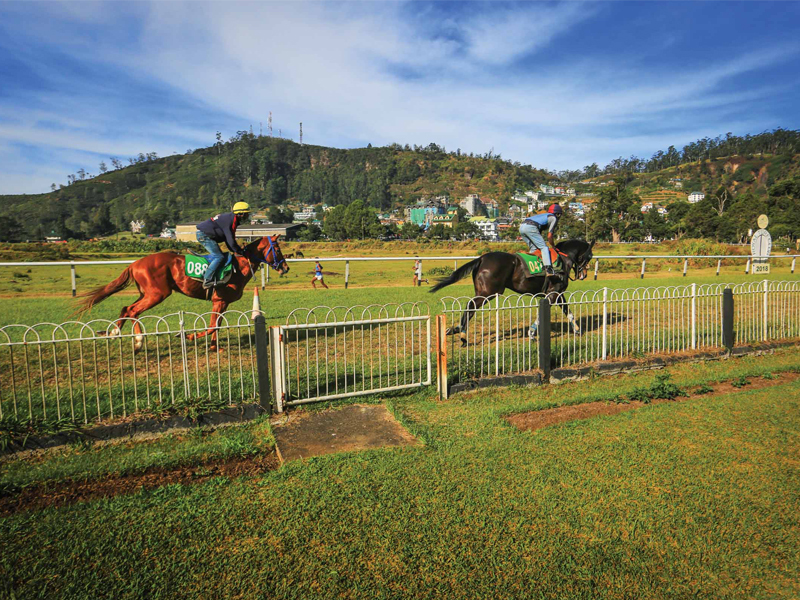 The Nuwara Eliya Golf Club which was founded in 1889, is one of the oldest in Asia. Its 18-hole course consists of long and narrow fairways ringed by majestic trees and hedges. A walk to Swiss Area took us to the 13th and 14th holes, two of the most challenging holes for the golfers. 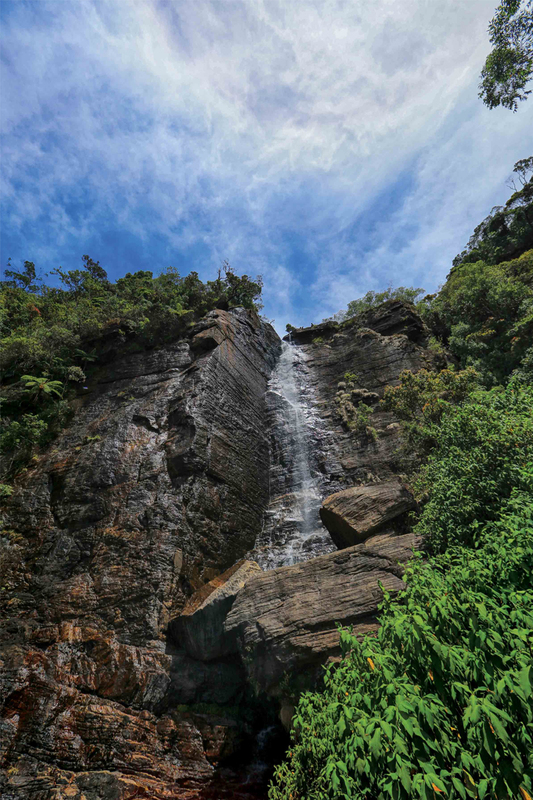 Our next destination was the Lovers' Leap falls; traveling through tea estates, we reached the waterfall after a short hike. Although the volume of the water was reduced, the falls still took our breath away. After two fun-filled days, we were ready to head back to Colombo, but not before stopping by at the fruit stands in front of the Victoria Park to try strawberries, pears, blackberries and other goodies on offer. Once back on the road, another pit stop was necessary at a colorful vegetable stall to stock up on carrots, cabbages, potatoes, and many more. 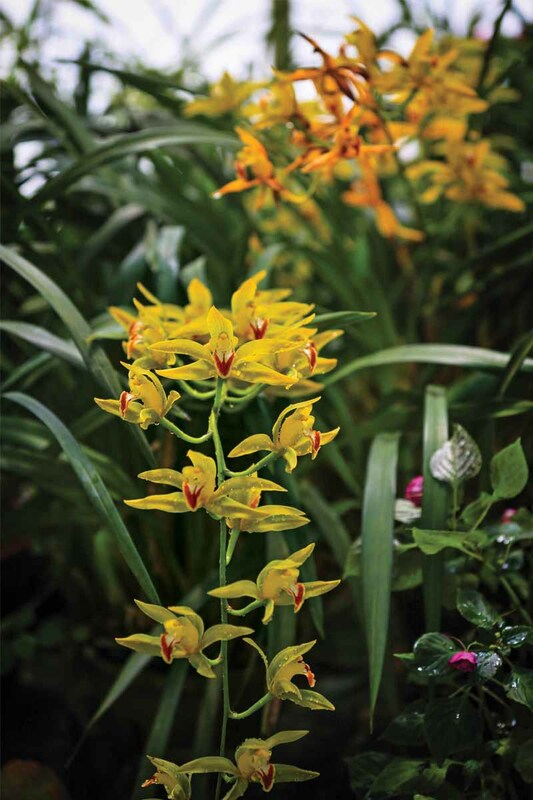 Several varities of orchids including Lady Slipper can be found at Hakgala Gardens. The glass house contains different shades of lovely Baby Primrose. 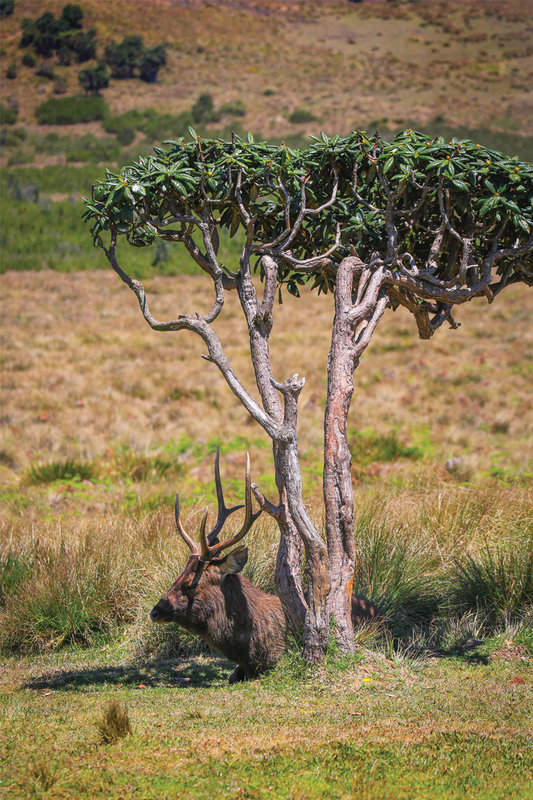 Sambar deer enjoying the shade at Horton Plains. 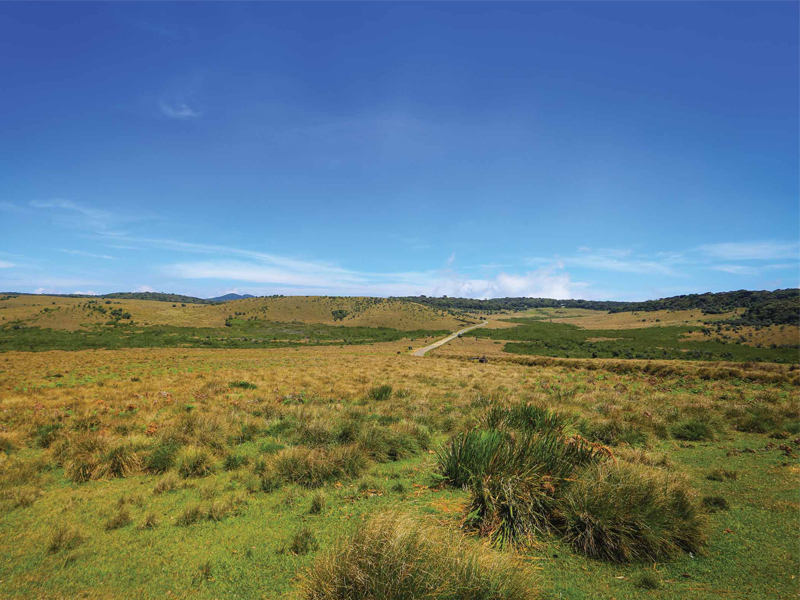 The trail winds along the vast stretch of the montane grass at Horton Plains National Park. At the Ambewela Farm, herds of dairy cows are scattered across the lush grazing fields. Victoria Park, named to commemorate the Diamond Jubilee of Queen Victoria is home to many beautiful flowers such as African Daisies. 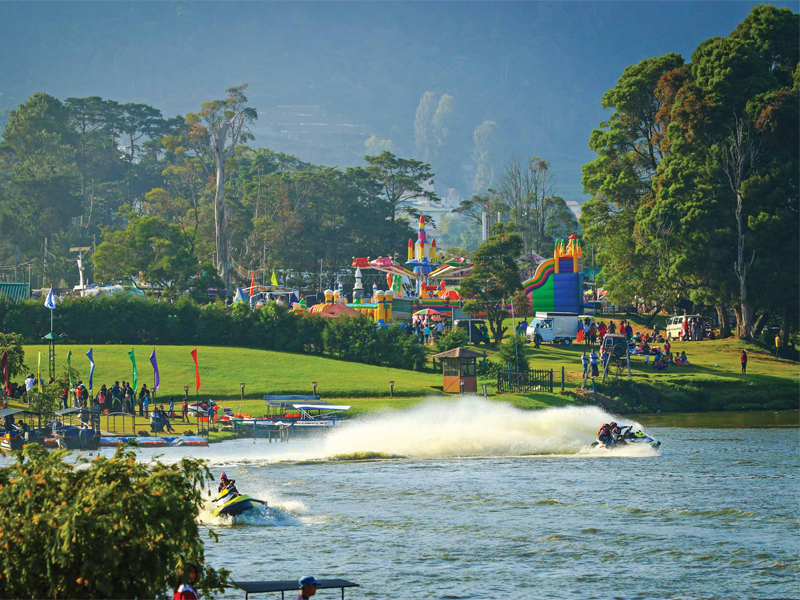 Enjoy a thrilling jet ski experience at Lake Gregory. Ahead the seasonal races, horses and riders practice in the morning hours at Royal Turf Club. 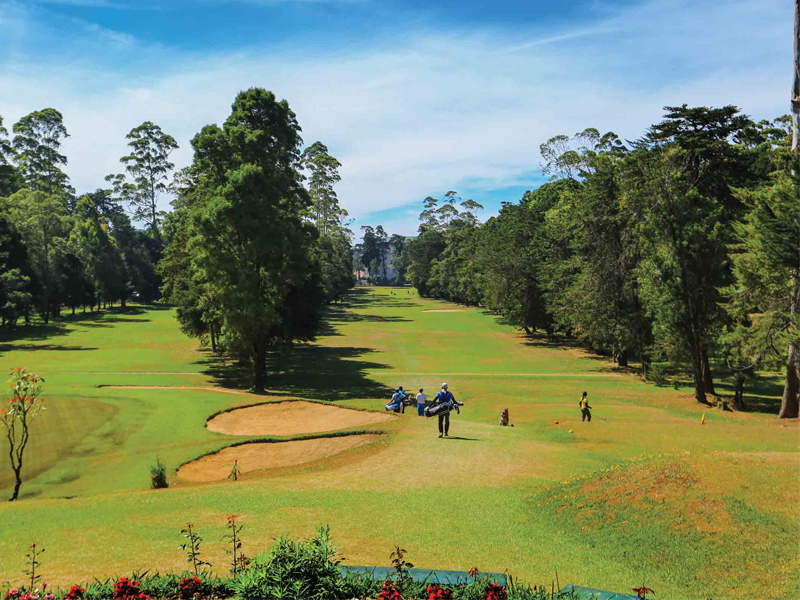 The 18-hole course of the Nuwara Eliya Golf Club consists of long and narrow fairways ringed by tall trees. A breathtaking view of Lovers' Leap falls.